Little Whimsies Photography is owned and run by Francesca Caputo and has been capturing children’s smiles and spirits since 2011. 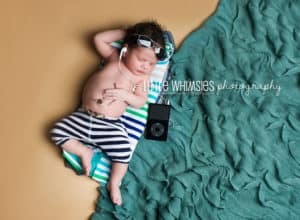 LWP specializes in maternity, newborn and children’s photography. Francesca’s style is bright, cheerful, charming, and of course, WHIMSICAL! She strives to capture the spirit and individuality of every child. Based out of Pelham Bay, NY, Francesca makes use of both natural and studio lighting. Magnolia Lake Clothing highly recommends Little Whimsies Photography if you live anywhere near the New York/New Jersey or Connecticut area. There photography is not only incredibly stunning but also very creative! 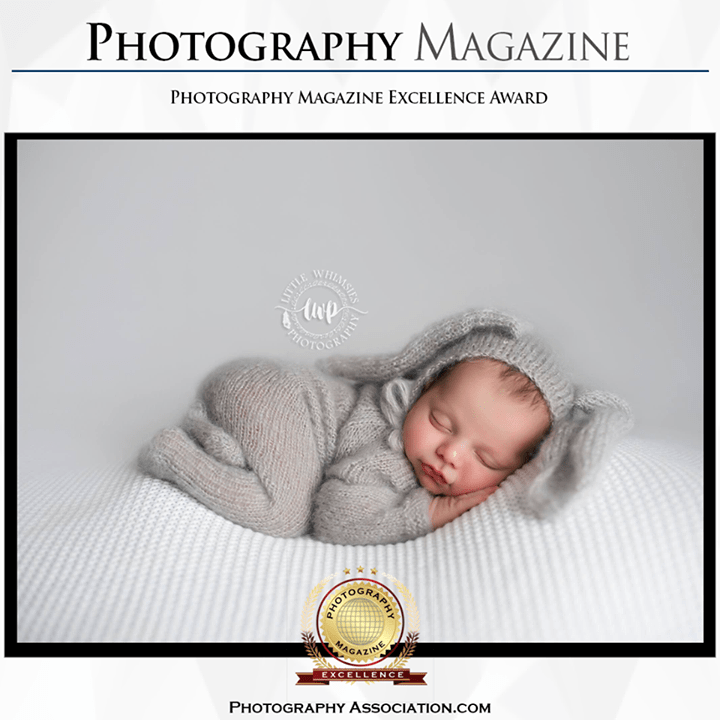 This entry was posted in Style, Uncategorized and tagged Children Photography, family photographer, Girl Model, Girl Photography, Little Whimsies Photography, Magnolia Lake Clothing, Model Photography, Newborn Photography, Vintage Photography.